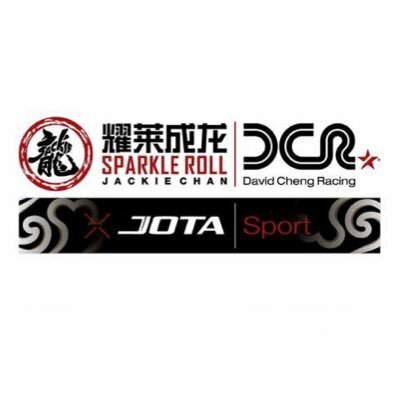 Cosmo-Sport Signs Cosmo, Byrne to Asian Le Mans Series with Jackie Chan DC Racing — Cosmo-Sport, Inc.
Cosmo-Sport is proud to announce the signing of drivers Patrick Byrne and Guy Cosmo to Jackie Chan DC Racing x Jota Sport for competition in the 2017-2018 Asian Le Mans Series. The American duo will contest the LMP3 category in an Onroak Automotive Ligier JS P3 with support from Jota Sport. Byrne and Cosmo join DC Racing x Jota Sport after the team took a dominant and historic double-overall-podium and 1-2 finish in LMP2 during this years 24 Hours of Le Mans. Stay tuned for updates as they embark on this new challenge.